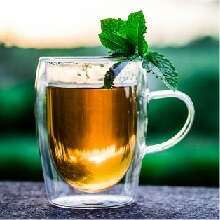 I just got the tea today and had 3 cups of it.. so tasty.. A nice pleasant pepermint taste. It’s wonderful. I started having my monthly cycle again thanks to your tea. I had only been having this every 6 months or so. 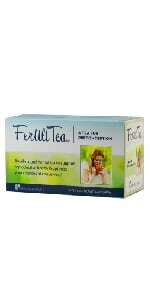 Now I have had one 3 months straight and I know Fertili tea is to thank for this. So “Thank You”. product didnt work. finally gave up on it. was hoping that this would give me the extra boost i needed to concieve, but it didnt. I just wanted to say thank you for making this amazing tea! I miscarried my first pregnancy in December of 2008, and started drinking the tea a week later, after seeing it on your website. 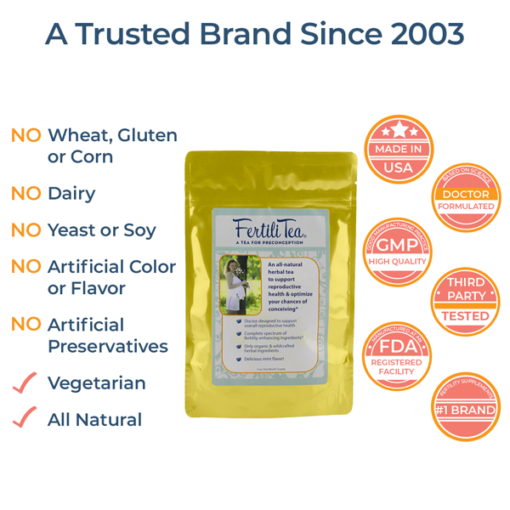 My husband and I wanted to start trying again for a baby but waited until my periods had started again. 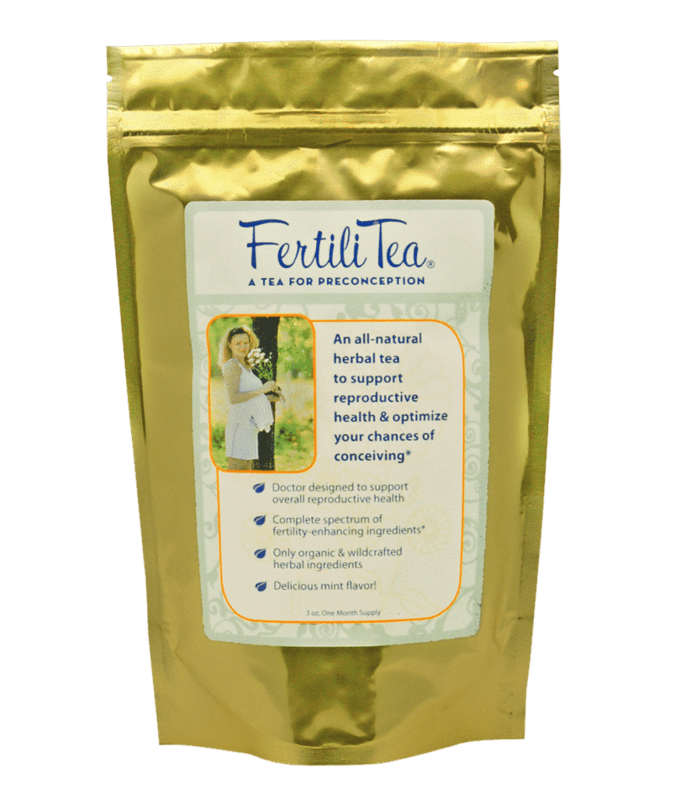 I drank 1-2 cups of Fertilitea everyday hoping it would help my body recover. 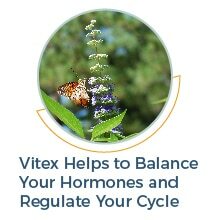 Our doctor told us that after a miscarriage it can take awhile for things to get back on track, but my period came just four weeks after the miscarriage. 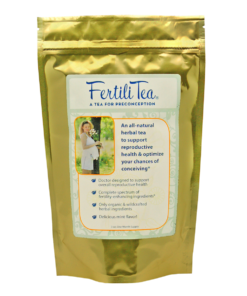 I believe that Fertilitea helped get my body back in balance! We started trying for a baby right after this and I just found out that I am five weeks along with a second pregnancy! I truly believe that Fertilitea made a huge difference in this and I can’t thank you enough. 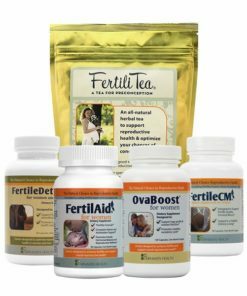 I wish that more women would have a little faith in natural, herbal remedies before trying some of the more invasive or chemical options for fertility. 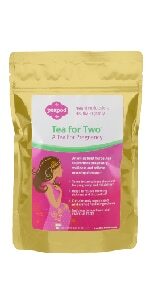 I have told everyone I know how wonderful your tea is and I plan on using it after this pregnancy and throughout my childbearing years. Thank you, thank you, thank you! I bought this tea in december, when i got it it was too late in my cycle to use. 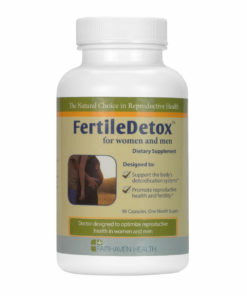 so i used it after my menstruation, and i seen a big change in my CM almost immediately, and now, i think im pregnant! So this tea really works! 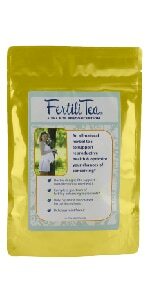 thanks fertilitea & fairhavenhealth.com! 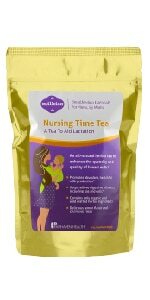 I ordered the Tea a year ago but never drank it like I was suppose to. I had 3 clomid IUI cycles that failed so we are trying naturally again. 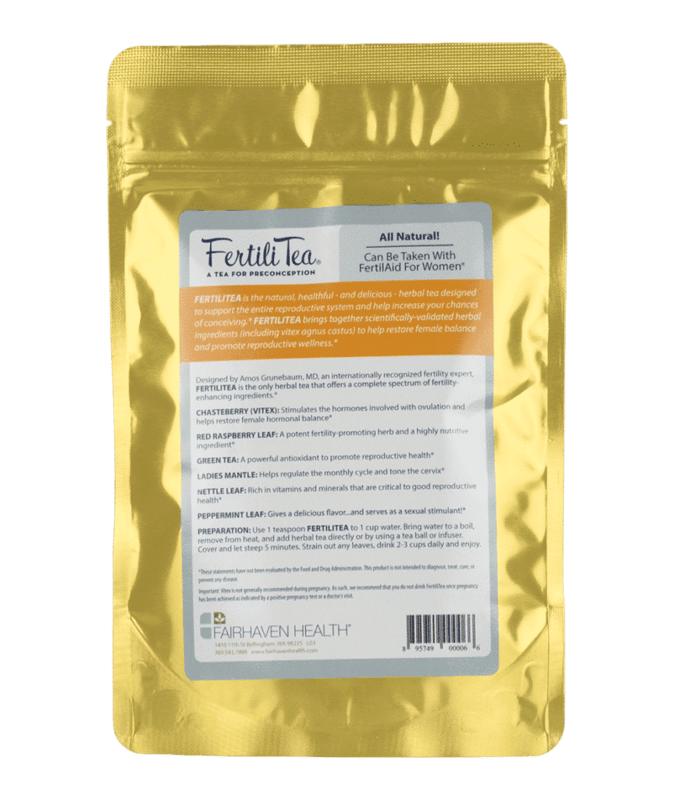 I broke out the FertiliTea and have been drinking it 2 x’s a day for the last 12 days of this new cycle along with taking the Fertile Cm 3x’s a day. 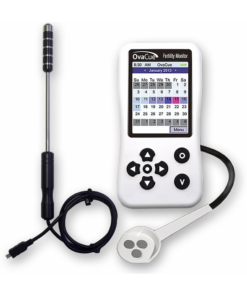 I am had an Ultrasound done yesterday to check my follicles with this natural cycle and I have 3 lead ones on the left which were 13mm, 11 1/2mm and 10mm and then 2 more less than 7mm and on the right 2 which were less than 5mm. I think that’s thanks to your products. I didnt have that kind of response with Clomid at all! 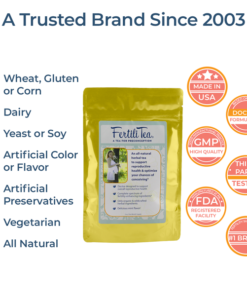 I am ordering more tea to continue thru this cycle and am hoping to come back to you and announce my BFP in 2-3 weeks!! 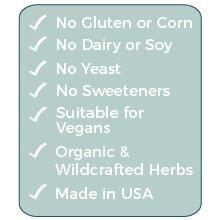 Ps…I need to mention how Yummy the tea is too! 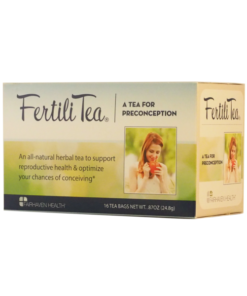 Had my 2nd Ultrasound done 2 days after the above post to check the Follicle size and the 13mm lead one had grown to 18×16 in just 48 hours thanks to the FertiliTea!! As well as all the other Follicles also increasing in size by 3mm-5mm each!! Thank you soooo much! 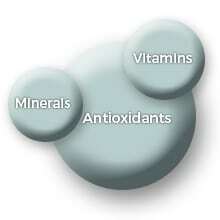 I truly believe this product if taken properly is exactly what EVERYONE who is TTC needs! I have several bags of this (some from many months ago) but was not drinking it consistently until the last 1 1/2 months. So far nothing and I take it combination with the Fertile CM. My cycle has changed. I’ve had several days of spotting followed by a heavy flow. Hopefully these products will work for me. 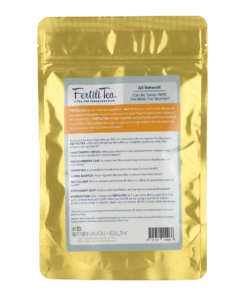 After taking FertiliTea for only a month and a half, I am now pregnant. 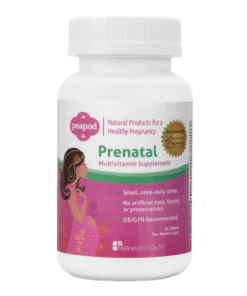 I prayed a lot during this time, but I think that the Lord helped me find this natural product to help me conceive! He definitely had a big hand in this! The tea tastes great; I add honey and lemon. I hate straining the tea though. The tea works, I noticed an increase in my ewcm; however, I am also using the Fertilaid and FertileCM. I am hopeful that I will conceive soon. 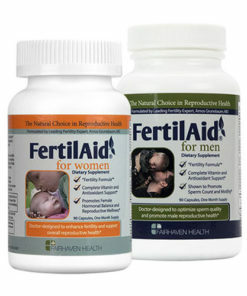 The problem is that my husband doesn’t take his Fertilaid as often as he should.